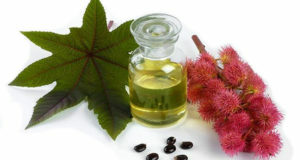 Castor oil is an extract of seeds of the castor bean. Light yellow color is, and has excellent anti-inflammatory and antioxidant properties. 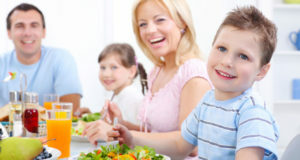 Most people are convinced that if you do not exercise every day, will not achieve significant benefits and positive effects on health and form.